providing customers intimate access into the order process and account history. It's time to make it easier to do business. A simple, valuable online customer experience. Amtech’s customer-centric strategy is built around creating an unmatched customer experience. 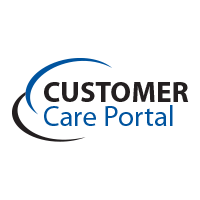 Utilizing a cloud-based platform, the Customer Care Portal takes the power of a the EnCore system and extends it to the customer in a way that is intuitive and easy to use. With the Customer Care Portal, companies can eliminate basic account management activities including quoting and order processing for commonly purchased items by making it easy for them to select, re-order and move on. Customizable charts displayed prominently on the portal home screen provide 360º view of account and order status over days, weeks and months. Customized pricing matrix allows customer to quickly generate a price on commonly placed items, get a copy of a quote and book the order with a single click. Once the order is placed, customers can track it through the production cycle with real time information down to the machine the current job is running on. Customers can view online delivery schedules with live truck mapping, and set alerts to notify personnel of changes in order status and delivery dates. Customer Portal integrates with Esko Webcenter to improve communication, offering an easy to use viewing and annotation tools for design editing and approvals. The integrated reporting suite leverages Microsoft reporting services, which provide customers powerful tools for inventory and production planning. Accessible from a desktop PC, laptop or tablet. Sharing real-time data is a win-win situation because it allows customers to better manage their accounts and make more timely decisions. 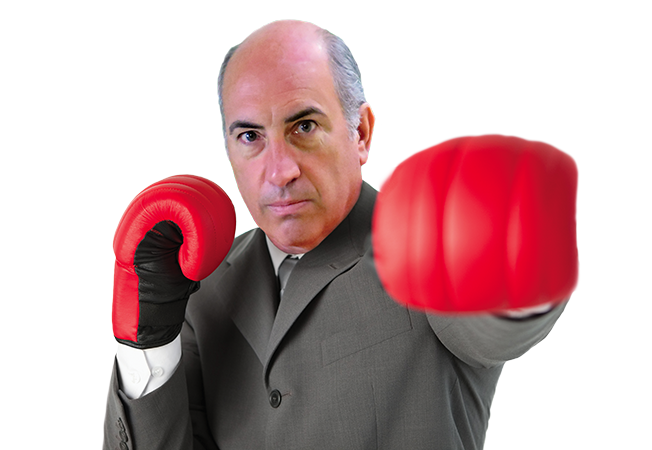 So give your customers the information they want, whenever they want and watch it optimize your business operations. 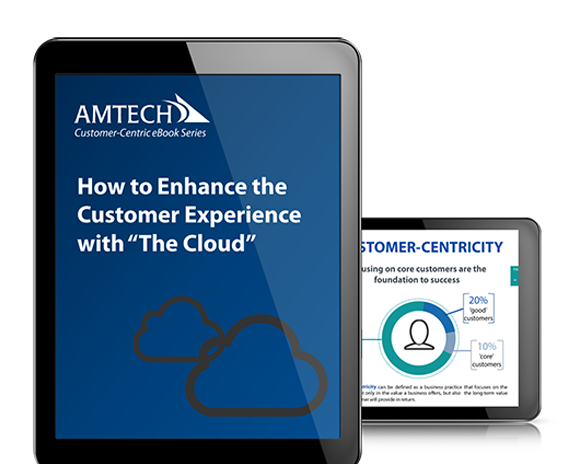 View our eBook and learn why your business should implement a customer-centric strategy to maintain a competitive edge. View our infographic and learn why your business should implement a customer-centric strategy to gain a competitive edge. 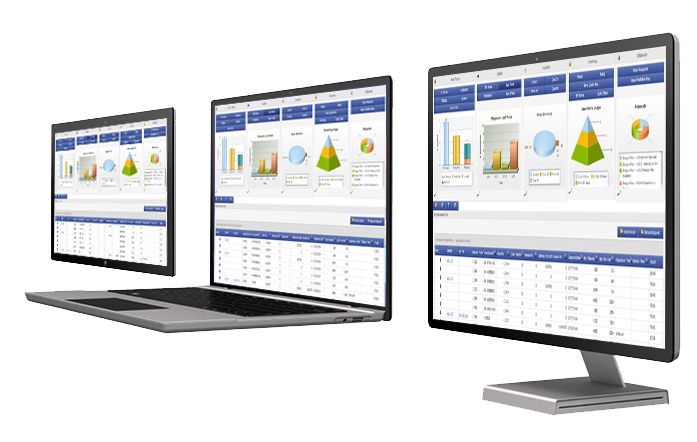 Check out our video about the newest addition to the iNEXT extension family, Amtech Visual Analytics. Customers expect their business interactions to mirror their personal online experience. The Customer Care Portal allows us to do that. The customer portal provides our customers the ability to be their own account manager. Our goal is to make it easier for them to do business with us. The Customer Care Portal makes it easier for our company to keep the business we have and offers an attractive tool when competing for new business. Do more for your customers. Provide them with an easy to use, valuable online experience and watch them buy more.